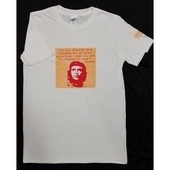 Che in Verse reproduces 134 of the finest poems and songs from 53 countries about this enigmatic Argentine-Cuban revolutionary. 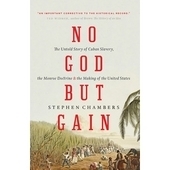 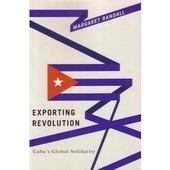 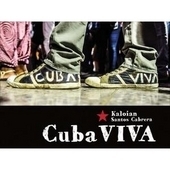 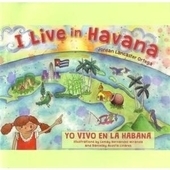 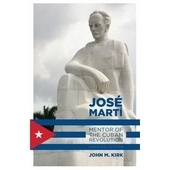 It brings together contributions by poets and songwriters - ranging from Che's fellow revolutionaries and anti-colonial freedom-fighters to two Nobel Prize winners, a gay rights activist, Brazil's Minister of Culture, a Cistercian monk, and a Cuban prisoner of conscience languishing in a US federal penitentiary. 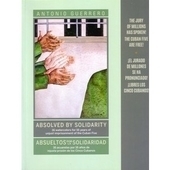 The anthology bares testimony to the internationalist spirit embodied by Latin America’s heroic rebel Che Guevara. 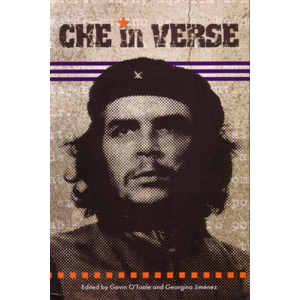 To coincide with the 40th anniversary of his execution, Che in Verse reproduces 134 poems penned by poets from 53 different countries - many of which have never been previously published in the UK. 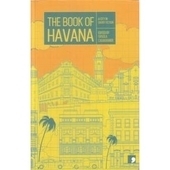 But it is the global significance of the Argentinean which is most striking. 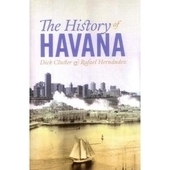 Some of the poets, such as Metin Demirtaş and Arif Damar from Turkey, were imprisoned for supporting communism after writing about Che. 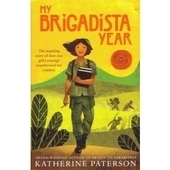 Both of them battled to clear their names at court by defending their right to support Che’s crusade against imperialism. 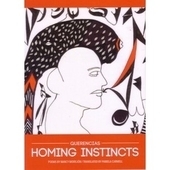 Edited by Gavin O’Toole and Georgina Jiménez, poets include Che’s fellow revolutionaries and anti-colonial freedom-fighters to two Nobel Prize winners, a gay rights activist, Brazil’s minister of culture, a Cistercian monk, and a Cuban prisoner of conscience languishing in the “Alcatraz of the Rockies”. 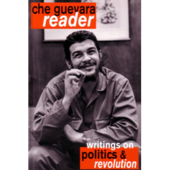 Complete with a fascinating introduction charting his life, his literary inspirations and the world’s response to his death, the book is a welcome addition to the literature published about Che Guevara.